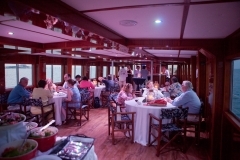 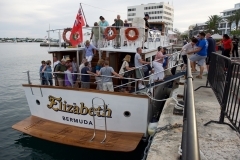 MV Elizabeth’s simple elegance set amongst the most luxurious destinations in Bermuda, the Elizabeth is equipped to make your experience both magical and memorable. 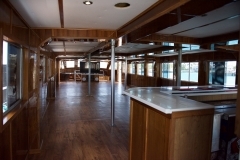 Enjoy anything from cocktail parties to corporate meetings while taking in the ocean breeze and incomparable views. 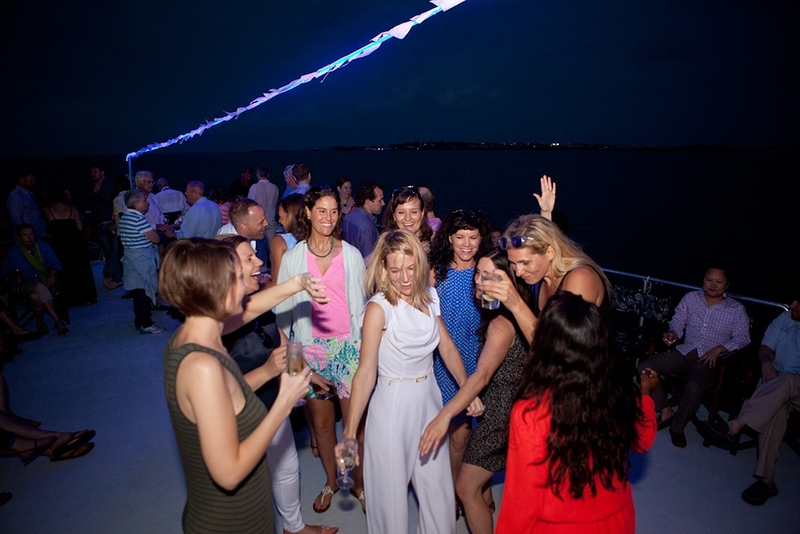 A DJ, IPod or even a live band along with a large dance floor can be arranged to spice up any occasion. 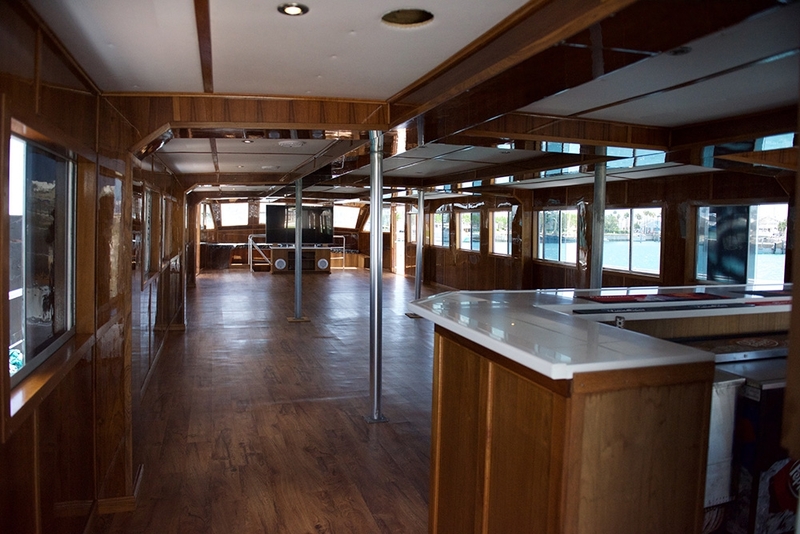 Our full catering options allow you to customize and transform the inside salon and outside deck into everything you’ve envisioned. 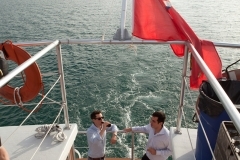 Let our first-class crew members take care of your every need so you can enjoy a stress free event. 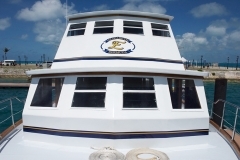 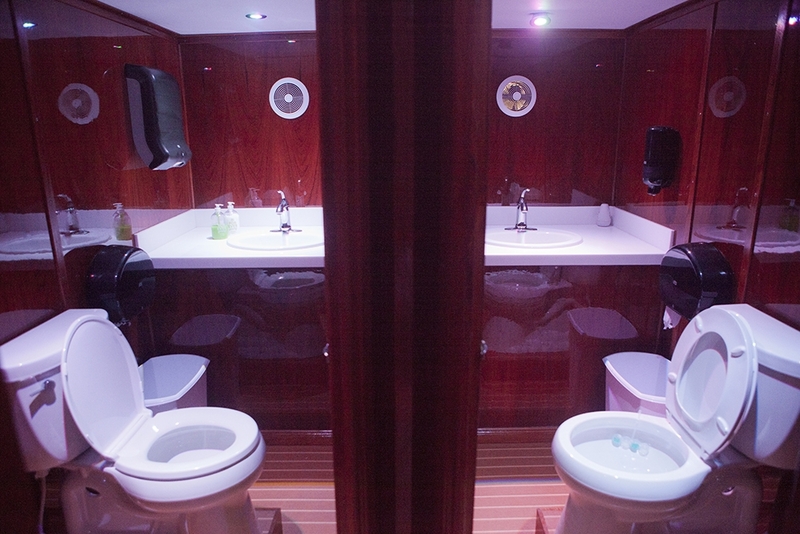 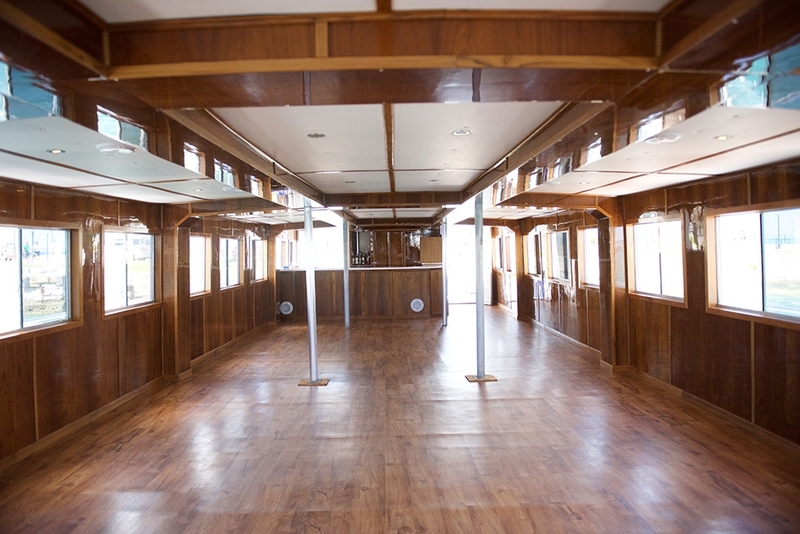 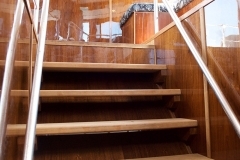 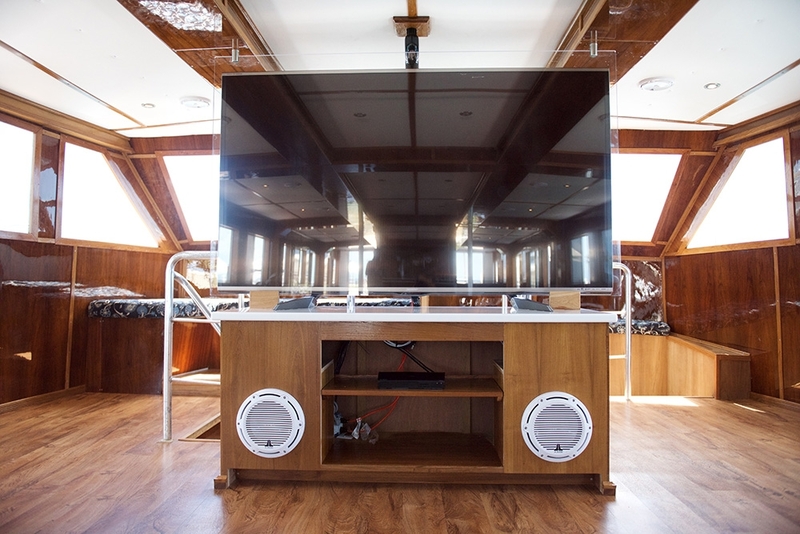 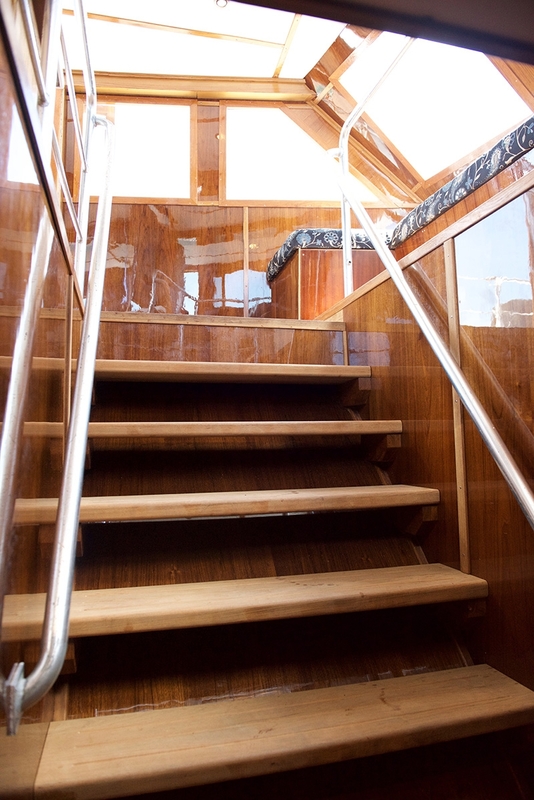 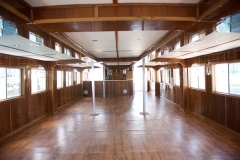 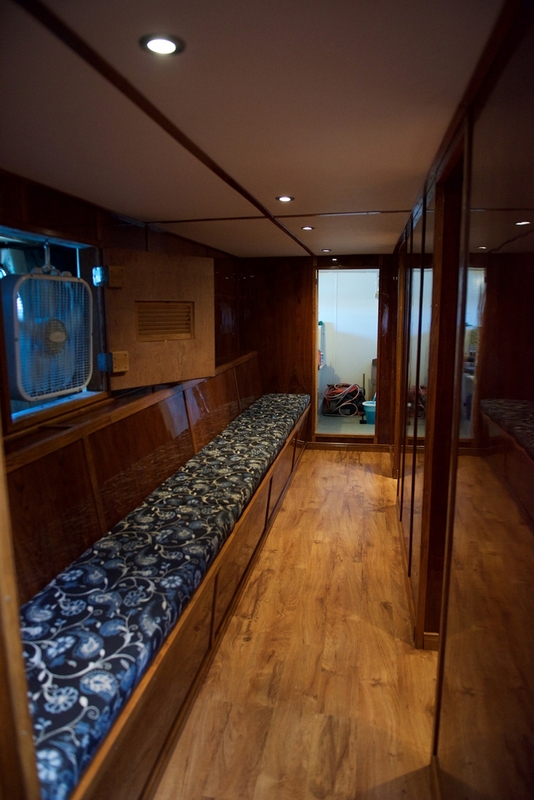 With a huge variety of adjustable seating options, four bathrooms, an 80-inch flat screen TV, a large bar, and a swim platform with ladder, the Elizabeth is designed to accommodate any size group with comfort and style. 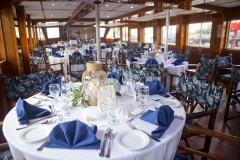 Weddings, team building days, or just a good old-fashioned party: the Elizabeth can host it all. 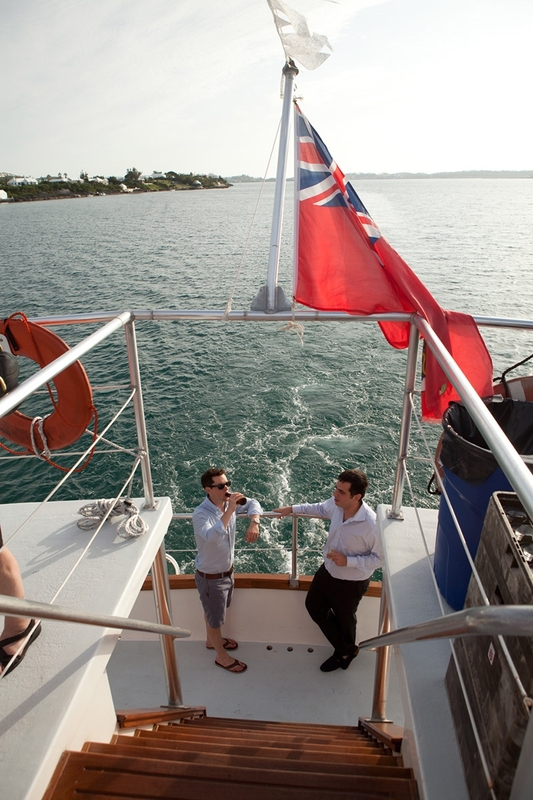 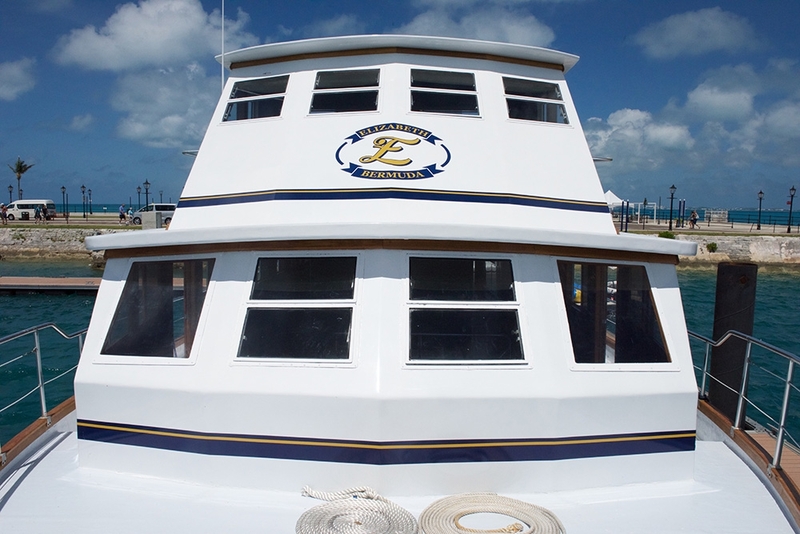 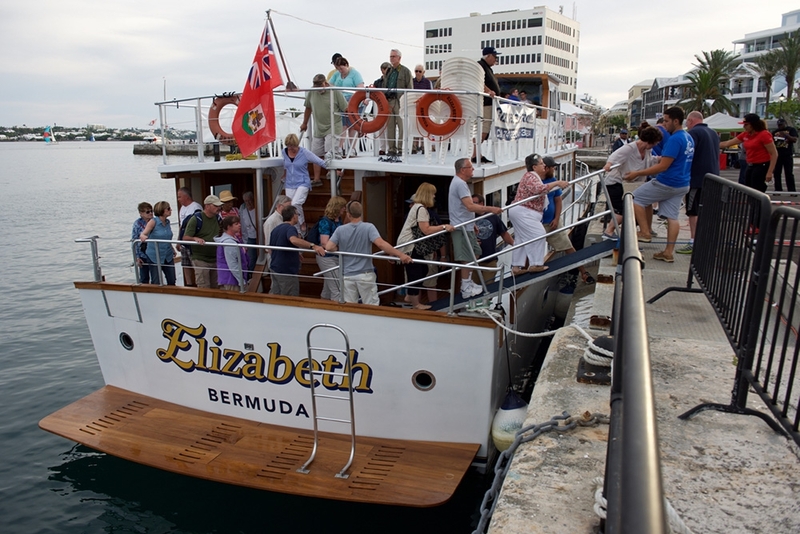 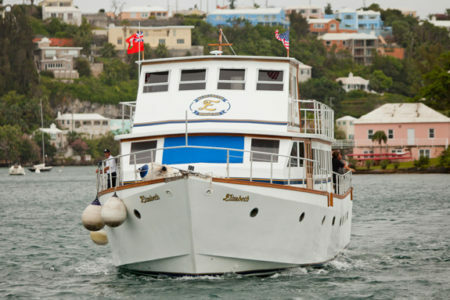 Raise the standard of any occasion on the Elizabeth, surrounded by the crystal blue waters of Bermuda.